If you’ve ever looked into advanced skin treatments, you’ve probably seen the words ‘hyaluronic acid’ mentioned a few times – and quite rightly so. However, there’s not always much of an explanation about what it actually is – and why it’s become such a popular ingredient in some of the best skincare products that medical aesthetics can offer. 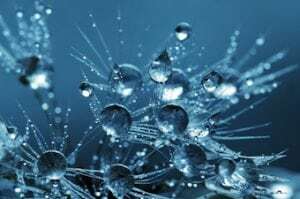 When you break it down, hyaluronic acid (HA) is essentially what scientists describe as a glycosaminoglycan (a type of sugar produced by the body). Naturally occurring throughout our connective tissues, its main role is retaining moisture. Just one molecule can hold up to 1,000 times its own weight in water – which is exactly why skin which is high in HA looks so young, fresh and healthy. In fact, it’s one of the most important components of youthful-looking skin. The thing is, as we get older, our body’s natural production of HA slows down, meaning that our skin begins to lose that moisture and elasticity. However, with advances in technology, medical aesthetics has now been able to recreate this molecule for anti-ageing products and treatments to help patients build and retain moisture in their skin for that more youthful appearance. It means that, in clinic, we can use the most innovative treatments to deliver HA in such a way that we see not only unbeatable results, but our patients experience no pain and minimal downtime, too. 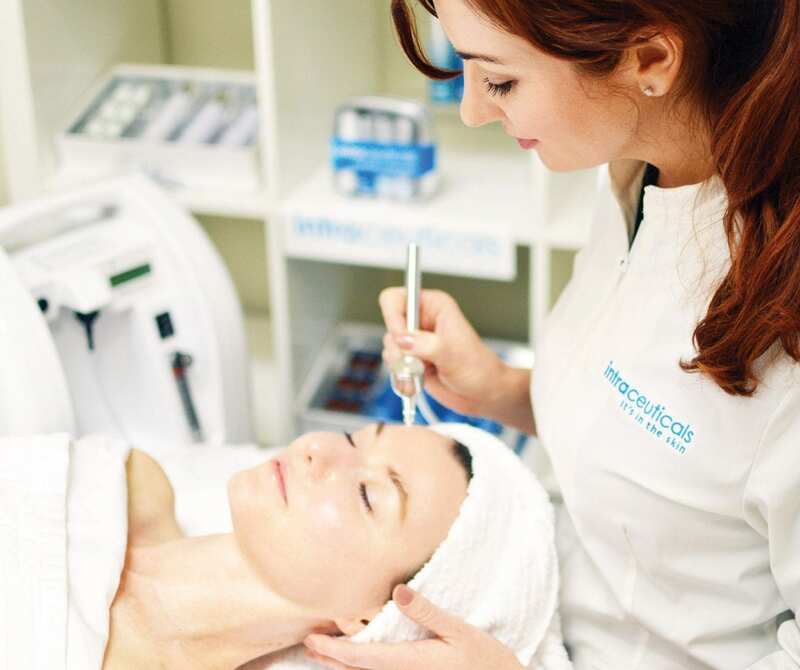 And one of the latest treatments to arrive at the S-Thetics Clinic is the highly sought-after ‘Oxygen Facial’ by Intraceuticals – completely focused on delivering HA to the skin for optimal skin health. Already a firm favourite with Hollywood A-listers, this medical facial is fast becoming recognised for its optimum results and completely pain-free method. So, how does Intraceuticals work? Using four different infusions, the treatment is first tailored to your skin needs, before active substances are introduced by means of pure oxygen and hyperbaric pressure. The introduced products are rich in two types of low-molecular-weight HA, vitamin complexes and powerful antioxidants – all geared towards boosting moisture, smoothness and elasticity. However, there are a number of other treatments at S-Thetics Clinic which also utilise the use of HA, as well. For example, Radara; a combination, at-home treatment which uses painless micro-channelling patches and high purity HA serum to restore skin quality and diminish signs of ageing. This is also ideal for patients who want to prolong results from other treatments, all from the comfort of their own home. And, finally, one of our most popular treatments – Juvederm dermal fillers. Unlike muscle-relaxing injections, dermal fillers are made using HA and are primarily used to boost volume to sunken areas of the face and treat static wrinkles. However, thanks to the HA, they also help to increase collagen production, giving the skin regain a smooth, lifted and hydrated appearance.